Robert Denham’s music includes works of every genre and has been performed to great acclaim across the United States, Canada, Europe and Asia. He has worked closely with Carl St. Clair and the Pacific Symphony Chamber Orchestra, who recently premiered his 65-minute oratorio, Under the Shadow with the Biola University Chorale. Other recent premiers include his three-movement Concerto for Flute and Orchestra (first performed by Brian Bensing and the Cambrian Symphony Orchestra) and "The Way Home" for two sopranos and piano (commissioned by the “Soprani Compagni” trio). Other champions of Denham’s music include Timothy Lees (Concertmaster, Cincinnati Symphony Orchestra), Rodney Winther (Conductor, CCM Wind Symphony and Chamber Players), Elizabeth Larson (Credo Trio) and singers Susan Ali, Tyler Thompson and Joel Balzun. The composer has written a large amount of music specifically for low brass, collaborating with some of the world’s finest tuba and bass trombone players, including Ilan Morgenstern (San Antonio Symphony), Aubrey Ford (Charlotte Symphony), Steven Maxwell (Kansas State University), Charles Koontz (Brass Pacifica), David Kirk (Houston Symphony) and Beth Mitchell (Rolling Thunder Tuba Quartet). Ilan Morgenstern’s album It’s Alive: New Music for Bass Trombone was released in 2016, and exclusively features the music of Robert Denham. The playlist includes one unaccompanied work, several pieces for bass trombone and piano and the complete "Concerto for Bass Trombone and Wind Ensemble" (recorded with Eddie Smith and the University of Redlands Wind Ensemble). See It's Alive CD for more information. A native of the San Francisco Bay Area, Robert Denham holds a DMA in composition from the University of Cincinnati College Conservatory of Music (CCM) where he studied with Michael Fiday, Joel Hoffman and Ricardo Zohn-Muldoon. His other degrees are from UCLA (MA Composition), where he studied with Roger Bourland, Ian Krouse and the late Jerry Goldsmith, and Biola University (BM, Trumpet Performance). 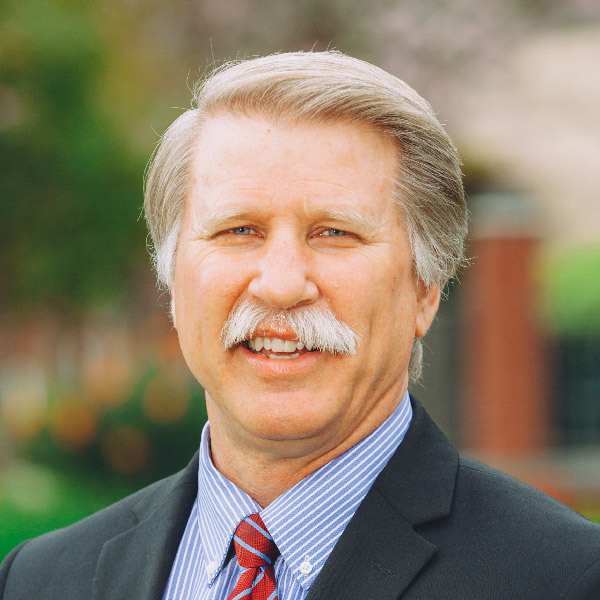 Dr. Denham managed the annual new music festival MusicX for four years, and currently leads the New Music Ensemble at Biola University where he serves as an Associate Professor. He is the winner of the 2017–18 American Prize (wind ensemble/band division); other recent prizes include first prize in the Flute New Music Consortium Composition Competition (solo flute with piano) and an Honorable Mention for the 2017 American Prize (choral division). An avid conductor, and member of ASCAP, CFAMC and SCI, Denham's music is published by Cimarron Music Publishing, Falls House Press, GIA Publishing, Imagine Music Publishing, Pasquina Publishing Company, Pelican Music Publishing and Tuba Euphonium Press. For recordings and videos of his music and performances, please visit Robert Denham's website. Robert G. Feller has performed with the California Philharmonic, California Wind Orchestra, the Long Beach Municipal Band, the Rochester Philharmonic, Pasadena Symphony, Pasadena Chamber Orchestra, the Ontario Brass, the Nazareth Brass Quintet and played lead trumpet in dozens of Civic Light Opera productions. Since 1972 he has been a trumpet performer in many of Disneyland’s atmosphere groups, including playing lead trumpet for the nationally acclaimed Symphonic Fantasy Tour. In the course of 10 years, he traveled extensively with the Continental Brass and Singers, conducting and playing trumpet in more than 2000 concerts in over 29 countries Worldwide. Feller was a founding member of Gabriel Brass, a trumpet trio with a four-piece rhythm section, whose crowning achievement was to represent the United States in North and South Korea as well as China. While serving as a graduate assistant at the Eastman School of Music, Robert G. Feller graduated in 1986 with a master’s degree in Performance and Literature in Trumpet, and was awarded the coveted Performer’s Certificate for outstanding performance. His trumpet teachers have included Barbara Butler (Chicago), Boyde Hood (Los Angeles Philharmonic), Anthony Plog (International Recitalist/ Freiburg School in Germany), John Clyman (Los Angeles), Joan La Rue (Long Beach) and Gary Wiedeman (Huntington Beach). Feller studied conducting with David Effron (Orchestral, Eastman School of Music), Hans Beer (Orchestral, USC), David Wilson (Choral, USC) and Larry Curtis (Instrumental, CSULB). He was the founder and director of the Professional Christian Wind Ensemble conducting numerous concerts in Southern California and served as the executive producer for Rejouissance, the ensemble’s first CD. For two years he also served as the conductor of the Pacific Brass Ensemble, Southern California’s premier Brass Ensemble. 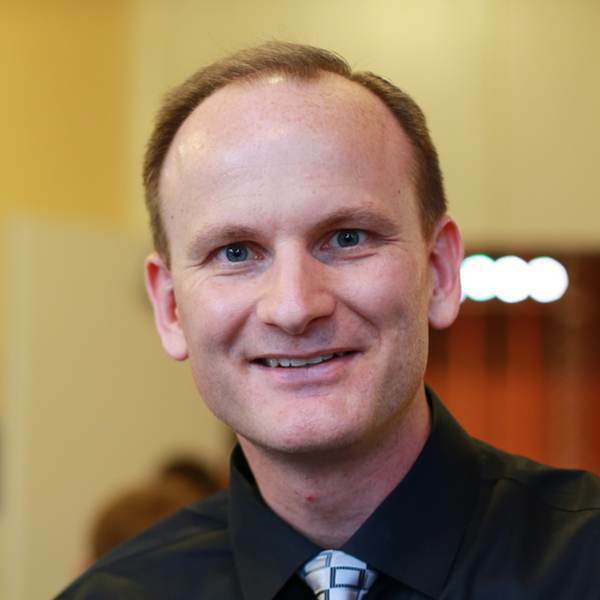 Currently Feller is the Area Coordinator of Winds and Percussion at the Biola University Conservatory of Music. He also conducts the Symphonic Winds, directs the Brass Ensemble and coaches the Honors Brass Quintet. In addition to teaching Basic and Advanced Instrumental Conducting, Brass Methods, Instrumental Literature for Schools, Guided Research for Instrumental Literature and Pedagogy, he also teaches private trumpet lessons and coordinates other activities related to instrumental music. For 28 years Mr. Feller was the Head Clinician for Disneyland’s Performing Arts Excellence in Entertainment Workshops where he led approximately 4000 film scoring session workshops. He is also a freelance musician and recitalist performing numerous concerts throughout Southern California and overseas each year. He has been a guest soloist for orchestral solo and recital tours to China, Japan and Indonesia with George Boespflug, Marlin Owen and Manami Kawamura as Quartet Biola, and they have a standing invitation to return every year. Feller is a member of the Musicians Union Local 7, Southern California School Band and Orchestra Association (SCSBOA), National Association for Music Education (NAfME), College Band Directors National Conference (CBDNA), California Band Directors Association (CBDA) and a charter member of the International Trumpet Guild (ITG). He is a much sought after honor band conductor, guest clinician, guest adjudicator and seminar speaker. 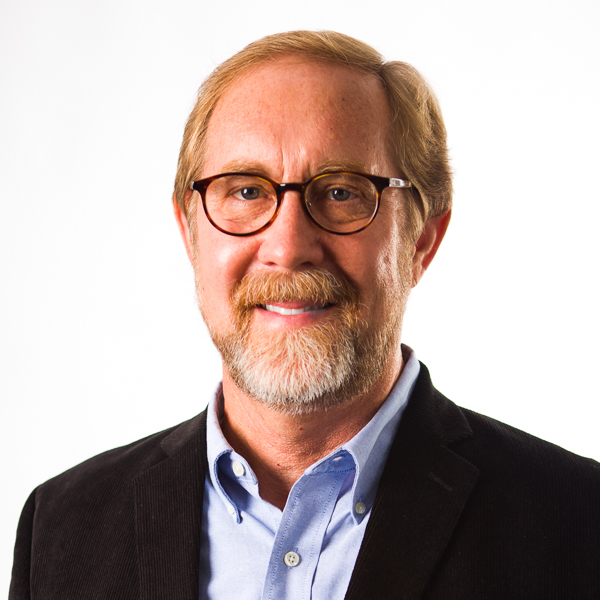 Barry Liesch is the founder of the Worship Arts program at Biola. He also writes curriculum for courses in Improvisation and Pop Theory, and teaches several courses in the Worship Arts department. As a nine-year old boy, he was greatly affected by a performance at his church that featured a professional pianist and vocalist; his desire to imitate what he had heard in church reawakened his desire to study the piano, which he had stopped studying a year earlier. At age 12, he began playing in church, and from this point his life of ministry began. During his youth, Liesch played for many Christian evangelistic events including Youth for Christ rallies and City Wide Evangelistic Crusades. He also toured with Mel Bowker, and played for Billy Graham crusades throughout Canada. Liesch is also an influential writer and speaker on the topic of music in the church. He has also written articles for prominent ministry journals and developed the website worshipinfo.com with resources for those involved in church music. 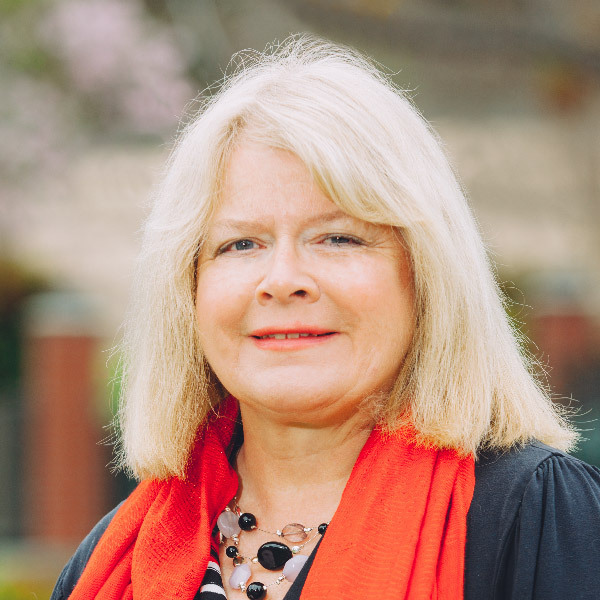 In addition, Liesch has been a guest lecturer and teacher at institutions all over North America, including Azusa Pacific University, Trinity Western University, Regents College, Simpson College, Ashland Seminary, Baylor University, Hope International University, and Canadian Bible College. He also speaks at major worship conferences such as Break Forth and the American Baptist Conference on Worship & Evangelism. During his undergraduate years, Liesch performed and arranged for World Records of Canada. While at UCSD, Liesch was actively composing music, especially electronic music. He also contributed original arrangements for the CD entitled "Moments with You." 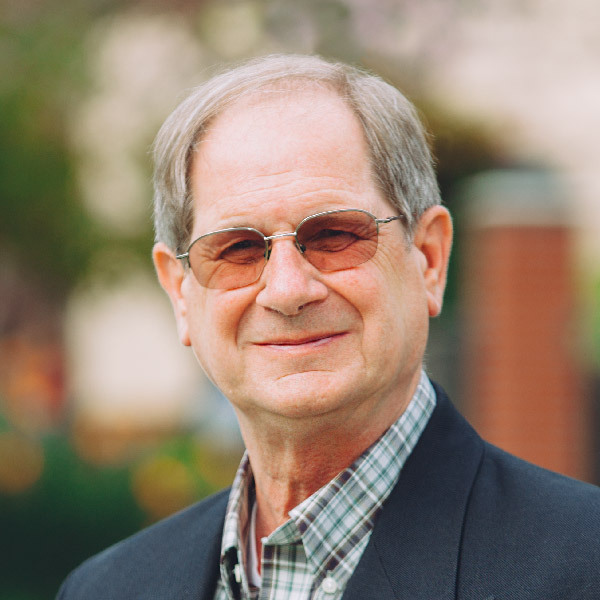 Teaching at Biola since 1974, Liesch has played a key role in shaping the Conservatory into the program that it is today. He started the Music in Worship program in 2004. He has also written much of the curriculum for core classes within the program. He says, "I saw the need for good pedagogical materials in improvisation and pop theory not only for our own students, but for those already involved in music ministry." Liesch is enthusiastic about teaching his students to the best of his ability, remarking, "We have so many fine students in the Music in Worship program; they are just quality people. These kids are going to go on and do great things. It's a privilege to be able to be a part of their lives." 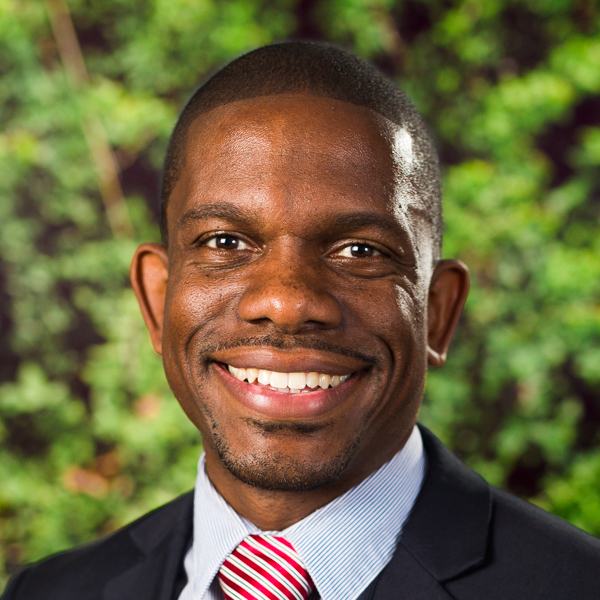 Dr. Joshua Smith is a literary and American studies scholar. His primary research interests center on nineteenth-century American thought and the regional and conceptual influence of the American West. 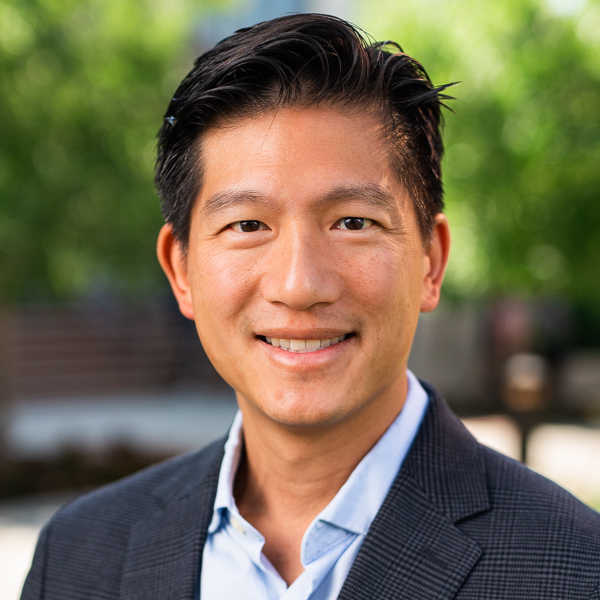 As a professor at the Torrey Honors Institute, he also teaches the classics, the knowledge of which he employs to explore the intellectual influences on important American thinkers, writers and historical developments. He is most interested in the ways that American territorial expansion and frontier mythology shape antebellum writing and national identity. Looking far beyond traditional frontier themes in literature, his research on the influence of the West on American narrative has forged links between such disparate subjects as Nat Turner, Herman Melville, Harriet Beecher Stowe, Ralph Ellison, Quentin Tarantino and Toni Morrison. The relationship between the South and the West is of particular interest to him. He pays attention to the historical interdependence of these two regions of the country, but also to the curious western trek of minstrelsy and other lampoons of southern life and culture to Hollywood. As an accomplished alto saxophonist, he explores the relationship between music and thought. In particular, he is interested in the ways that jazz exposes a rich intellectual tradition and both parallels and informs literary production. Understanding jazz to be a way of thinking and not merely an artistic style, he employs his creative acumen to exploit the inherent musical quality of oral communication. As a public speaker, he is attuned to the same performance dynamics as an artist. His saxophone sensibilities equip him as an orator to improvise and compose words in ways that mimic musical and theatrical nuances. Though animated, humorous, thought-provoking and explosive on stage, Dr. Smith, like many academics, is an introvert in an extrovert’s world. He’s learned how to turn the social awkward into social empowerment. The life lessons he’s picked up along the way have translated into compelling talks on leadership and emotional intelligence. Dr. Smith is a highly requested campus and conference speaker who engages audiences with both a personable and inspirational style.